This website is run by volunteers and is sponsored by the Parish Council. Our first aim is to keep the community informed about local news, events and services. Local news and upcoming events are listed in the right sidebar on every page. More permanent information is can be accessed through the sections listed in the drop down menu bar across the top of the pages or through the Web Site Guide in the left sidebar. These pages include information on local history, geology and wildlife in the Heritage pages, whilst details of local Charities, Churches as well as various Clubs and Groups which meet in the area are also listed. The Local Services directory contains information for local businesses and tradesmen based in or close to the area. Of course there is also information on the work of the Parish Council. It is also hoped that visitors to this quiet part of rural North Shropshire will find the information on the site helpful. The Tourism section is especially for you, but also take a look at the Heritage section and in the Local Services for places to eat and stay. The web team also hopes that people with a past connection to this area will be able to keep in touch with it through the site. Since the website was launched in July 2010 the number of visitors has increased steadily. The site now has its own Facebook page and our community of “friends” is growing. All our new posts (Upcoming Events, Local News & Hodnet Life sections) are automatically posted on our Facebook wall, so it’s a great way to keep in touch with what is happening. You can also sign up to receive notifications of new posts by email or subscribing to our RSS Feed by clicking on the icons at the top right of every page. More information on these can be found here. We seek to encourage local people to get involved in contributing to the site in as many ways as possible. 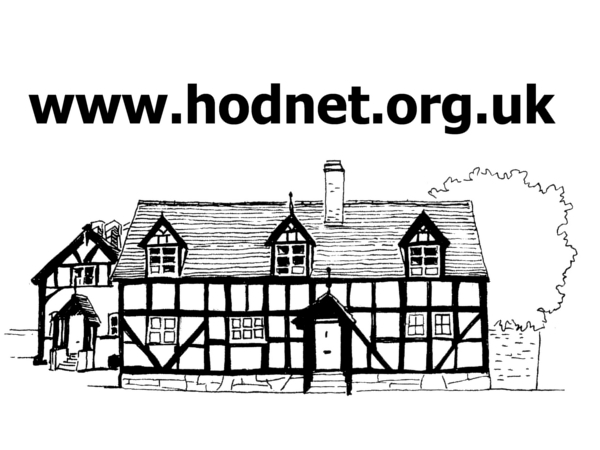 All entries in the Upcoming Events, Local News & Hodnet Life sections are free, as are listings in the Local Service Directory. Items can be sent to us by email or using the relevant form from our contact section. Alternatively phone Steve (07966-239401) or Geoff (07528-192334) with the details. Local clubs, groups and other voluntary organisations are invited to have their own presence on the site. We can set up pages that can be edited by a member of your own team so you can keep your information updated. We can also give you permission to post items to the events diary and news sections. For more details about how you can contribute, see this page. Suggestions from locals and visitors alike about how we could develop the site are very welcome. We would love to hear from you if you have lived in or visited the area and have memories and photos to share, or ideas of what other items could be featured. We are also looking for new volunteers to join the team behind the site. Use this form to contact us.